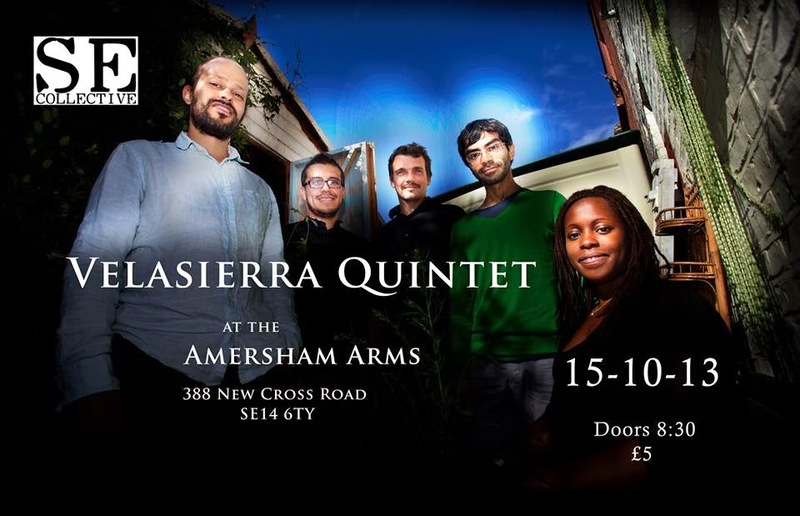 And now for something completely different…next week we’ll be entering the vibrant, exotic and unusual sound world of the Mauricio Velasierra Quintet, not to be missed! 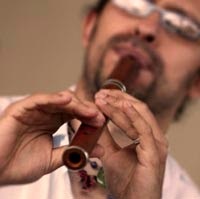 London-based Colombian musician Mauricio Velasierra is a pioneering player of traditional Andean flutes - kena, mohoseños and sikus. He has reinvented his main instrument the 'kena' as modern improvising vehicle, allowing the development of cutting-edge chromatic repertoire, a truly original musical language. With diverse influences ranging from African music to jazz, and science to poetry, his storytelling compositions are a rich mixture of largely unexplored Andean rhythms combined with contemporary melodies and harmonies. With Velasierra's direction and feverishly passionate improvisations, his quintet conjures up a world of truly evocative sounds and deeply moving images. We’ll be opening our doors at 8.30, with entry just £5. For more information on what promises to be a unique evening down at The Amersham Arms, Check out Mauricio’s website, there’s also a sneak preview of the band’s sound on YouTube!